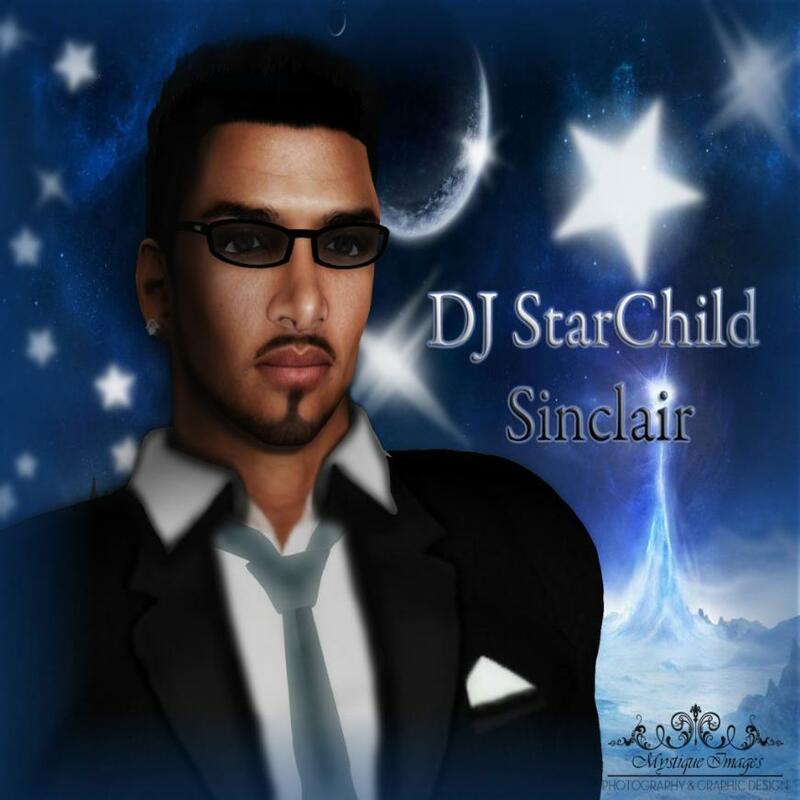 DJ StarChild is the “new kid on the block.” A former Air Force Officer, StarChild grew up in The Bronx, NY and always admired the style of Frankie Crocker on WBLS 107.5 FM. 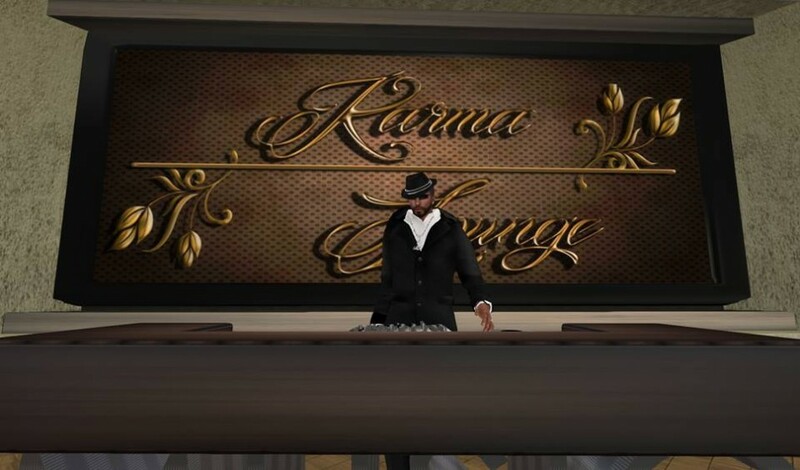 He briefly tried his hand at mixing, cutting, and scratching during the rise of the Hip Hop era but never fully pursued a career as a DJ. 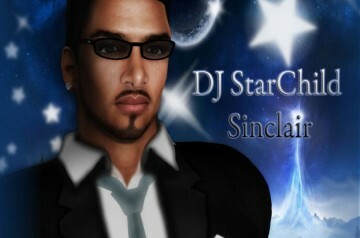 Fast forward to 2006 when StarChild began spinning as a DJ in Second Life as well as doing voice over work for various vendors. Early in 2007, he was discovered by DJ Smooth, during one of his R&B sessions, who immediately recognized his potential as a radio DJ. After a short period, StarChild was invited to join the staff of WJAM as the primary on air personality for the newly developed WJAZZ. 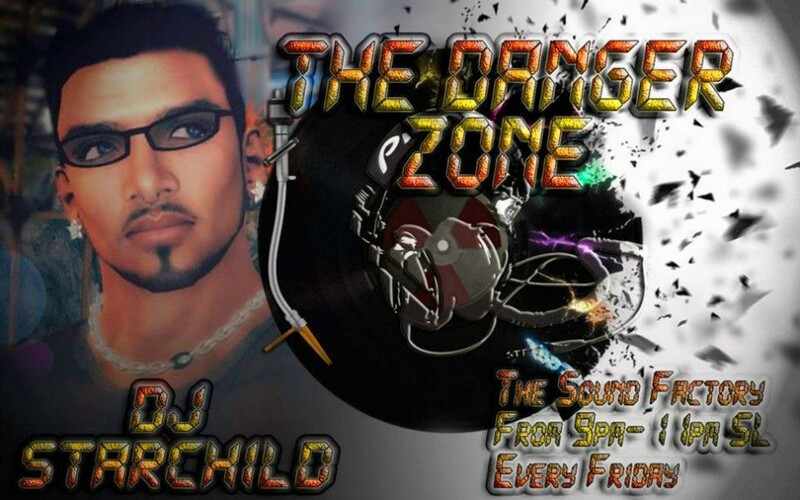 Under DJ Smooth’s tutelage, StarChild quickly blossomed as an on-air personality and created the station’s flagship program “A Jazz Thing.” He later added “Smoothed Out Saturdays” and “Soft & Sultry Sundays” to incorporate more styles of Jazz while maintaining a presence in Second Life.